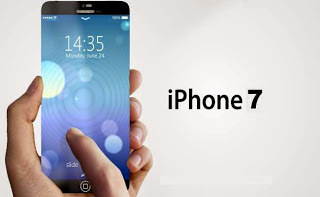 Speculations on Apple's upcoming flagship smartphone, the iPhone 7 has started though it is a year to go before being launched. Its release date is expected to fall in the third quarter of 2016 with the Cupertino giant likely to unveil the iPhone 6s and iPhone 6s Plus later this year. It was earlier reported that the iPhone 7 might see the light of day in the third quarter of this year by the time the iPhone 6 and iPhone 6 Plus completes a year cycle. However, Apple Insider reported citing a source that Apple is releasing the iPhone 6s and perhaps the iPhone 6S Plus with Apple SIM (universal SIM card) pre-installed this year, throwing up the possibility that the next-generation smartphone might come only next year.